Each year in June, Kemble awards $3,000 scholarships to deserving members, be they high school seniors, or those attending college or pursuing post-graduate studies. Applications are due in the Kemble office at 19 S. Broad St., Woodbury, NJ 08096, by Friday, May 10, 2019, and may be downloaded HERE. Please bring your friends and family members, and join us on Sunday, April 7th, at 10:45am for a special service to honor Captain Kelli A. Marro and the Woodbury Police Department. Come for the service, and stay afterward for a FREE HOT LUNCH. Please reserve your seat for lunch HERE. Lent is a time for going more deeply into Christian discipleship. It is a season for increased devotion to Christ that lends itself to worship, prayer, study, and introspection. Something is just not right if Christian people are not in church and engaged in Christian discipleship during Lent. I am issuing a Lent Challenge to all Kemble Church members and friends to participate in worship and study during Lent. We are in the habit of giving something up for Lent, often an item like chocolate or dessert. Instead of giving up sweets, I am asking you to take up the daily reading of Scripture, involvement in a weekly Lenten Study, and participation in weekly worship. By infusing your life with the reading of the Bible, the Lenten Study, and participation in weekly worship, you can honor Christ and seek a deeper faith experience. I invite all Kemble Church members and friends to a deepening of their relationship with Christ over the six weeks of Lent. Scripture Reading - Ash Wed., March 6 - April 20, 6 am - 6:30 a.m.
Lenten Study – Beginning March 13, 7:00 p.m.
Sunday Worship Services: 8:30 a.m. & 10:45 a.m.
Kemble is looking to fill a part-time paid position to care for children ages infant - 4 years old on Sundays from 10:15am - 12:15pm during worship service See the qualifications and job description HERE. Kemble Church now hosts a Narcotics Anonymous meeting every Saturday at 11:00am. All are welcome to attend. Meeting entrance is at the back of the church on Russell Street. "by His hand we all are fed, give us now our daily bread....". 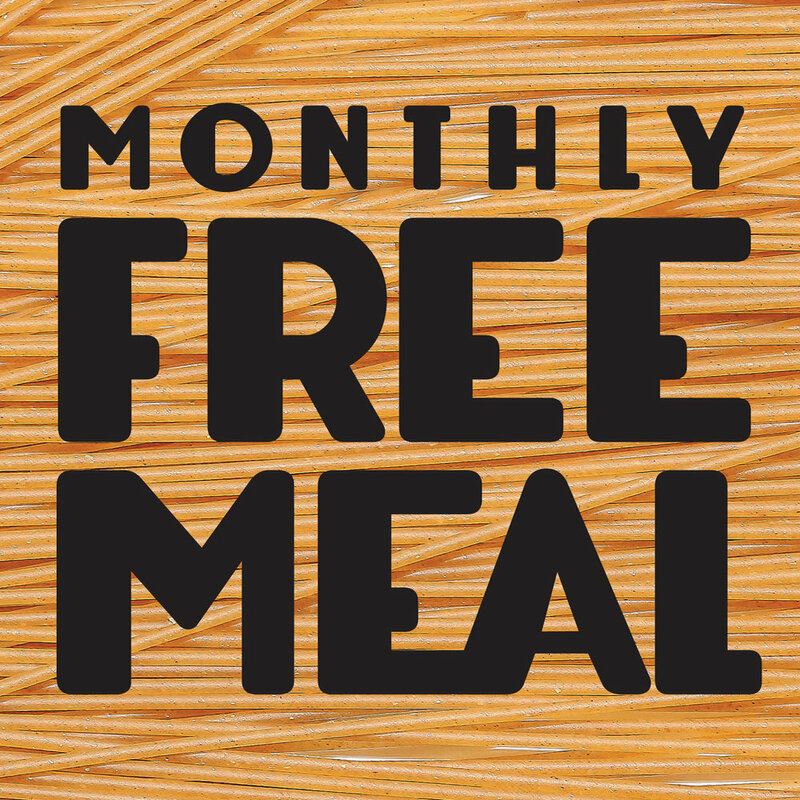 Christ commands us to feed the hungry, and you can do just that by inviting anyone who struggles to put food on the table to Kemble's monthly free community lunch held the third Saturday of each month. The next lunch is Saturday, March 16, 2019. Hymns and praise begin at 11:30am, with lunch following at Noon. Want to volunteer? Simply show up at 11:00am, and you'll be put to work! 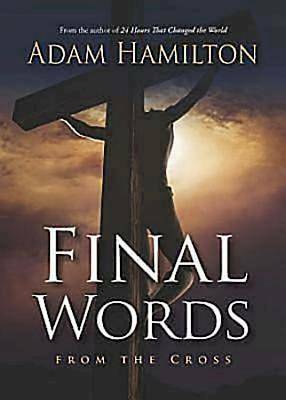 Please join us our ‘Spring Into Shape’ Bible Study: Final Words From the Cross" held on Tuesday evenings, April 23rd through May 28th, 2019. Held in the homes of Kemble members, we will break bread together, study the Word of God and learn how to draw closer to God. This study will engage groups in prayer, Bible Study and discussion, as well as action steps and personal reflection. Your hosts and group leaders are eagerly waiting to share "radical hospitality" with you and look forward to welcoming you!